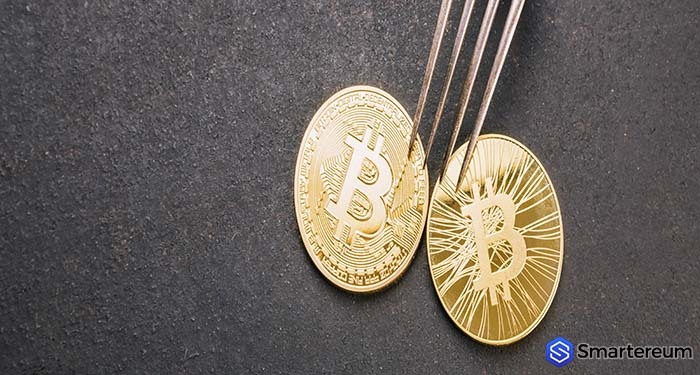 If you’ve been paying attention to the cryptocurrency industry, you’ll know that Bitcoin Cash is a fork of the first Bitcoin, the number one cryptocurrency per market capitalization. Well, this Bitcoin fork is going to produce another fork today by 16:40 UTC. The hard fork upgrade has left the Bitcoin Cash ecosystem divided in different parts. If unity isn’t reached soon, the network might split into multiple parts after this upgrade. If you’re not sure what is happening, keep reading to find out more. What Is The Network War About? The war in the network is about software implementations. There is the group that is in support of Bitcoin ABC implementation. This is the original client that has been used on the network since it split from Bitcoin. The team in support of this implementation is led by Amaury Sechet. With the new upgrade, Bitcoin ABC will introduce many new features. 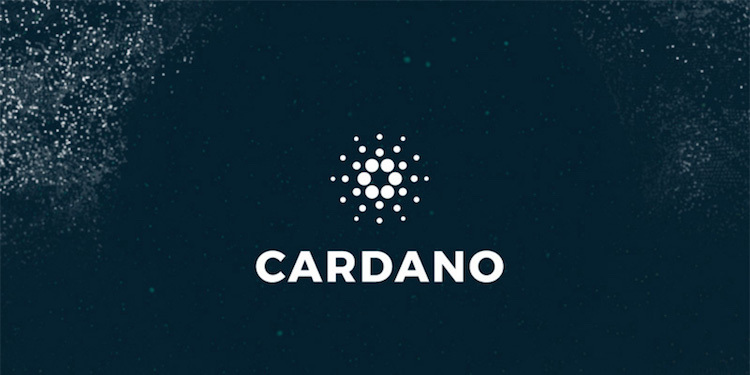 One of the main features will be the Canonical Transaction Ordering. This feature will allow transactions to be included in specific orders and not just in any any order as it is in the current system. The team in support of Bitcoin ABC believes that this system will be more scalable than the current one and would require an upgrade every six months. The Bitcoin ABC team is at war with the SV team. This team of developers is being led by Craig Steven Wright. The software he is campaigning for was produced by him. It is the Bitcoin SV (SV is short for Satoshi’s vision), that he intends to implement. Wright believes that this implementation will restore the network to the original Bitcoin protocol. This would be followed by little or no new protocol upgrades. This team doesn’t believe in the Canonical Transaction Ordering promoted by Bitcoin ABC. With nChain, block size to 128 megabytes. This is far from the 32 megabytes being proposed by Bitcoin ABC. As expected, big players of the cryptocurrency industry are already taking sides. Some time ago, Bitcoin Unlimited declared support for Bitcoin ABC by making an upgrade that is compatible with the ABC hard fork. At the same time, they have left users with the power to configure their software to Bitcoin SV. Bcash and Bitprim are compatible with ABC. Most of the major players in the industry have declared support for Bitcoin ABC. This includes Bitmain, BTC.com, CoinBase, Kraken, Binance, BitGo, and Bitpay. Current, few major companies have declared support for Bitcoin SV. CoinGeek and nChain have declared support for SV. Some other experts in the industry haven’t dismissed the Bitcoin SV even if they haven’t exactly declared for it. These includes Vitalik Buterin, Rick Falkvinge, Emin Gün Sirer, and many others. Apart from industry giants and experts, end users in the Bitcoin Cash community seem to be more supportive of Bitcoin ABC than Bitcoin SV. The sentiment surrounding Bitcoin ABC on social media is positive. Many people believe it is a more realistic option as compared to Bitcoin SV. Main while, at the time of writing, Bitcoin Cash was trading at $437.73. This means it is down by 9.59% against the USD but up by 3.59% against Bitcoin. The 24 hour trading volume is $1,125,094,961 and the market capitalization is $7,642,344,824. Next articleWhat Caused the Sharp Price Plunge of Bitcoin (BTC)?